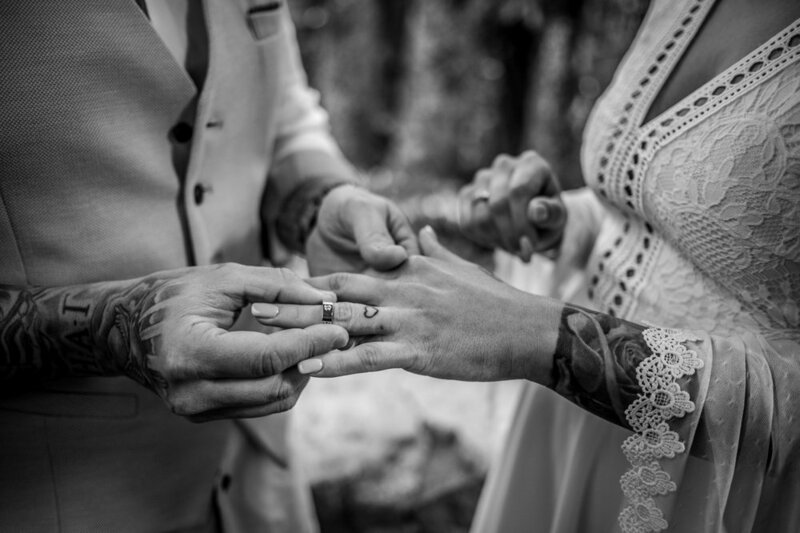 Ilias took the lead on this elopement and planned everything so that Nicole didn’t have to stress or think about any of the details! 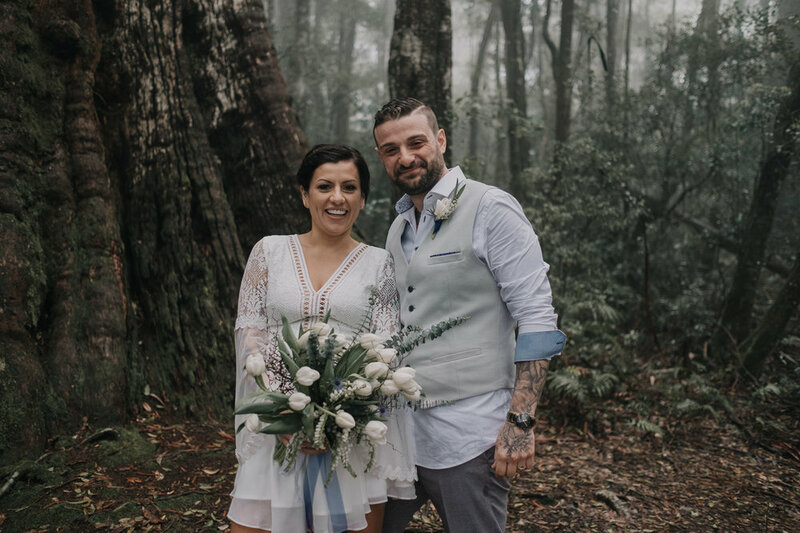 Flying up to Qld from Sydney to have a mini honeymoon at the Springbrook Lyrebird Retreat, theirs was a true elopement with just the two of them, a surprise to tell their family and friends later! We had an awesome day exploring the Springbrook Rainforests and despite the overcast day with that comes the beautiful fog to make a bit of magic!